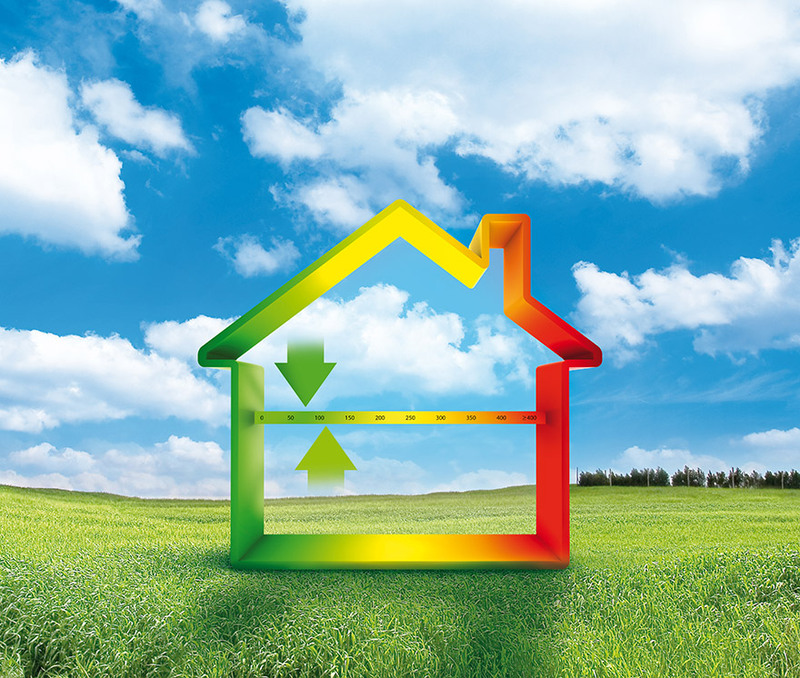 The government introduced Energy Performance Certificates (EPCs) in Northern Ireland for all properties marketed 'For Sale' on the 30th of June 2008. The legislation was made applicable to domestic rental properties from December 2008 and commercial premises in January 2009. 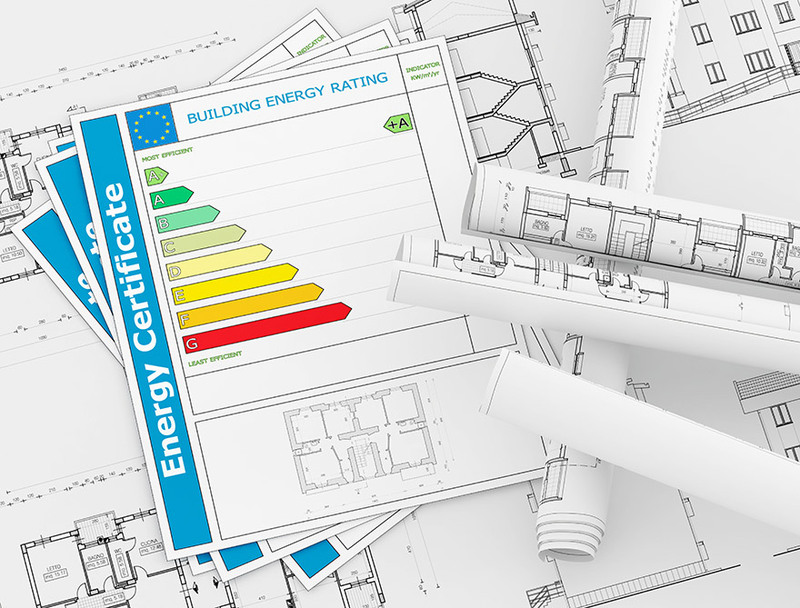 What exactly is an Energy Performance Certificate? Energy Performance Certificates evaluate how energy efficient your home is on a scale of A-G. The most efficient homes (band A) should have the lowest fuel bills and are better for the environment. The average for Northern Ireland is a score of 50 (band E). Welet Property work closely with a successful team of energy assessors and can organize an EPC for both domestic and commercial property.